Before being known as PayPal, the company went by what name? Founded in December 1998 by Max Levchin, Peter Thiel and Luke Nosek, the payment platform that would later become PayPal began as a Palm Pilot cryptography company called Confinity, which was named after a combination of the words "confidence" and "infinity." PayPal was created 1999, funded by John Malloy from BlueRun Ventures. The online payment platform was unveiled in July of '99 at an event where Nokia Ventures used the service to invest $3 million in venture capital while on stage. 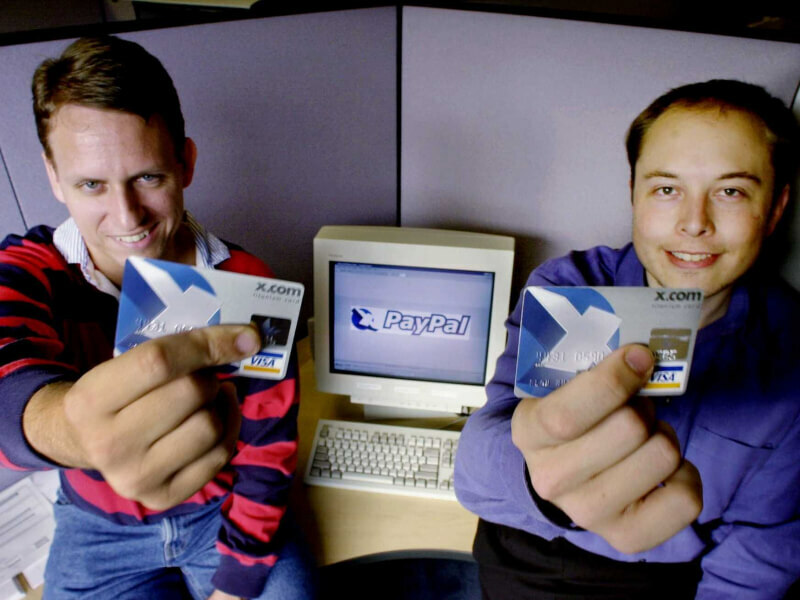 By 2000, Confinity merged with X.com, an online bank started by Elon Musk in 1999, and the fusion of these two companies became PayPal as we know it today. The company had its IPO in 2002 and became a wholly owned subsidiary of eBay later that year. It was spun off from the auction site in 2015 and today operates as PayPal Holdings, Inc.